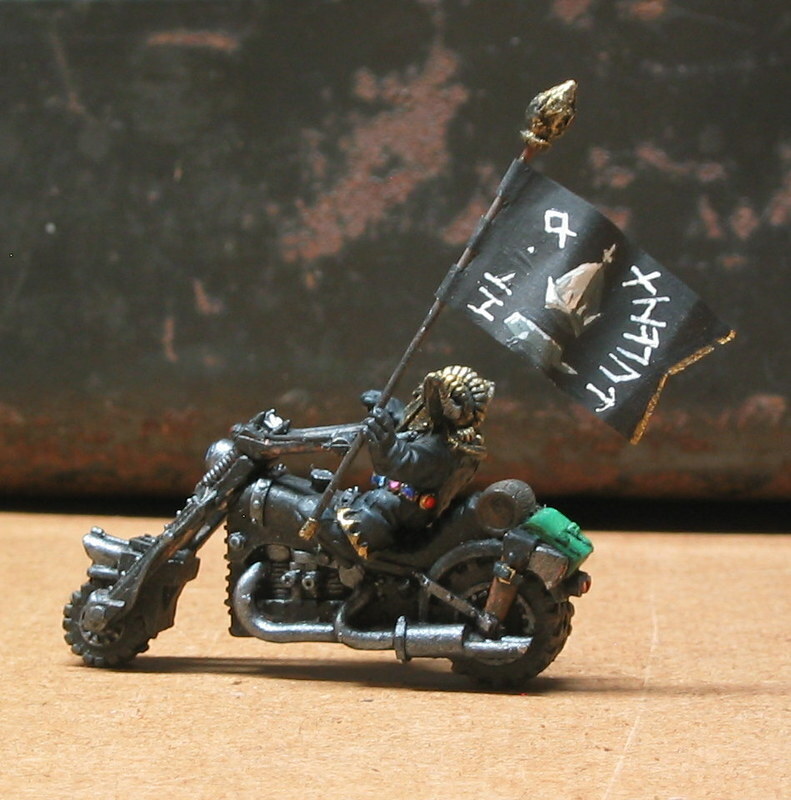 Oldhammer Forum • View topic - Greetings! Khazâd ai-mênu! Some people say they were born with an old soul. I have an old Dwarf soul. A Dwarf with an Old Hammer, in fact. resistant to new fangled things, like signing up for forums and starting blogs. I did the latter a few years ago, and called it the Moria Reclamation Project. And while I regularly posted to TMP & Lead Adventure Forum, I never took the big leap to come here. Probably because my blog started as a light hearted skirmish campaign in Moria powered by Song Of Blades & Heroes, LOTR SBG, & Basic/Expert D&D. But even when it went to full Oldhammer 1st edition, I still kept putting off signing up here. Its now 4 years later and Ive finally gone and done it. So what is the Moria Reclamation Project? Its Dwarves taking back Moria of course! And the Warhammer Old World co-exists in the same space as Middle Earth. And sometimes Westeros and other settings too. Right now its 2nd edition red box Warhammer. And it alternates between true skirmish and small scale mass battles. So greetings, respect, and honor to you fellows. please help yourself to some Bugmans Brew, grab some platters of various roasted meats... and come visit me in Moria. Oh and what lit my fire to sign up was Zhu telling me that someone had nominated one of my battles for AAR of the year. Thank you gentlemen, Im greatly honored for my humble little blog to be even be considered in such esteemed company as it is. There are few things in life so properly beardy as dwarves, and reclaiming Moria? That's the beard on the beard right there. Speak friend and enter . . . with a very large axe. Love your dwarves. Very old school! The far future descendants of Durian aprove of this endeavor. Speak, friend, and enter. But if ye be not friend . . . don't try anything funny.